Inspecting and detecting gas leaks in industrial and/or commercial settings is an important element of maintaining security. 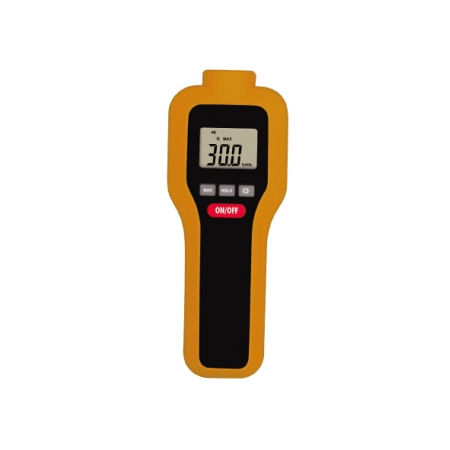 GAOTek gas detectors are compact, lightweight, and easy to carry. 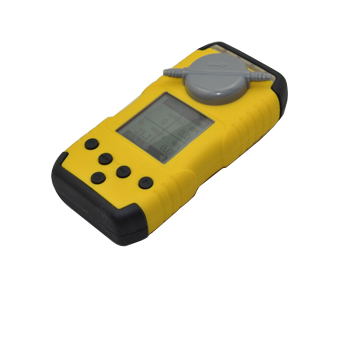 When you choose an industrial-grade GAOTek gas detector, know that you can rely on it to deliver accurate information with real-time readings on how much the concerned gases are in the air, ensuring the safety of your premises and anyone occupying the space is upheld. Some of the powerful features these gas detectors boast include advanced signal processing, high or low leak sensitivity selectors, a semiconductor gas sensor, a dual flexible stainless probe, reference leak sources, ambient concentration resets, adjustable alarm limits, auto temperature compensation, and auto-calibration in clean air. 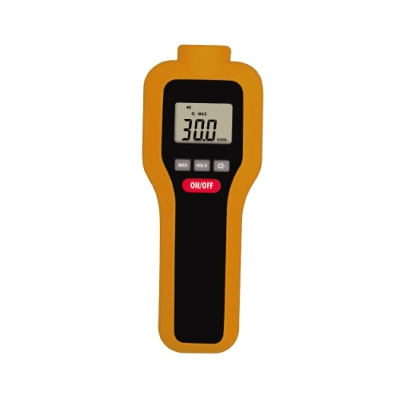 An added bonus are some gas detectors include a backlit LCD screen to allow for reading even in dim light conditions. If you have concerns about your personal safety, or safety on industrial or commercial property, gas detectors can help answer the questions you have about what’s in the air. 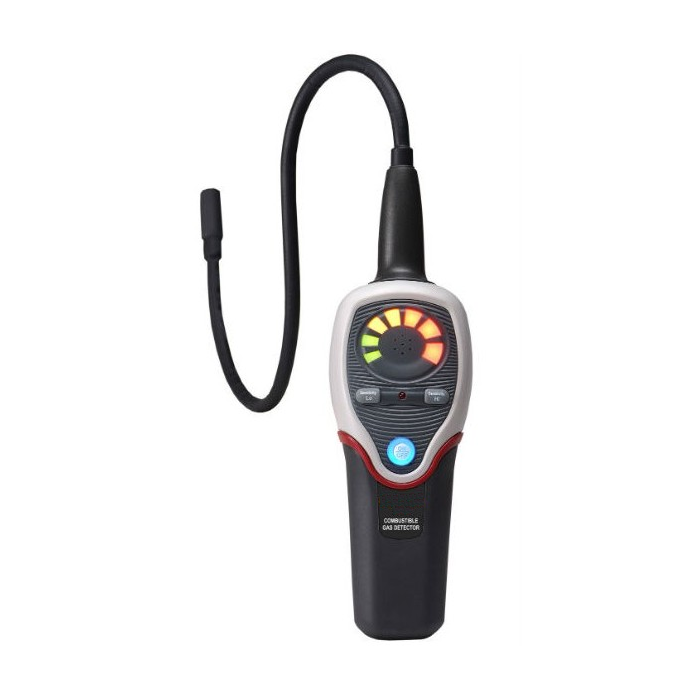 Inspection and detection devices like these are a necessity in many work environments including in the manufacturing of pharmaceutical drugs, paper mills, shipyards, aircraft building facilities, and wastewater treatment facilities. There are several activities which could potentially expose workers to toxic gases, including painting, construction, and fuel filling. Prolonged exposure to toxic gases has serious consequences. It’s imperative that such pollutions are identified in real-time so that they can be remedied. 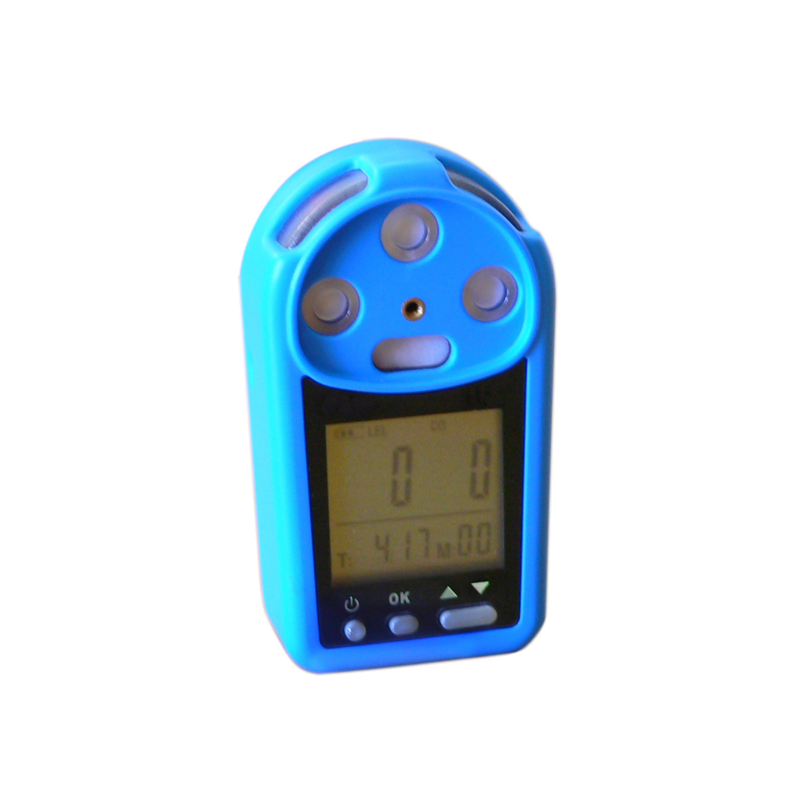 Using the industrial gas detectors you’ll find in GAOTek’s inventory, risk can be minimized and preventative measures can be implemented. 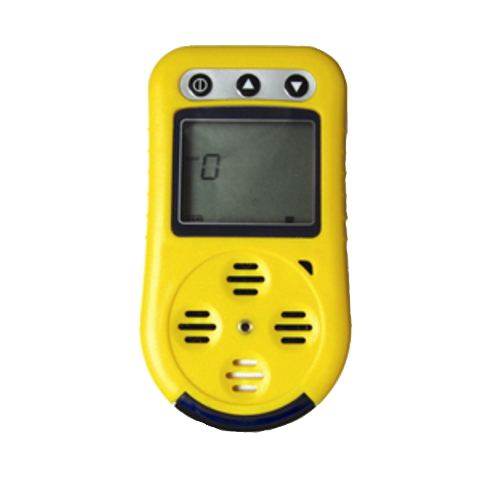 Already in use across the US, Canada, and globally, our gas detectors are in the hands of companies small and large assisting them in the detection of toxic gas leaks. An additional application for these gas detectors is also in a control system, used as an alarm to alert operations when a gas leak suddenly becomes present. 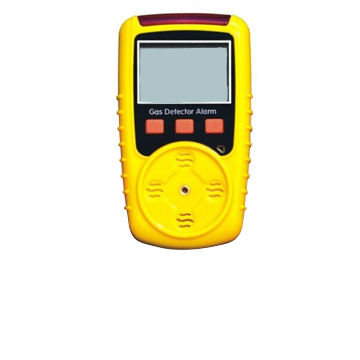 Browse advanced gas detectors available from GAOTek for sale in Canada, the United States, and internationally. If you have any questions about our industrial and commercial grade gas detectors or would like a price quote on any of our gas detectors please feel free to contact one of our product experts who would be more than happy to assist you. Click Here to contact an Expert. 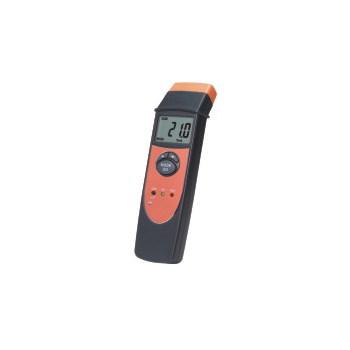 This Leak Detector for Halogenated Refrigerants (High Eff Pump) detects the presence of gases in an area used as a component of a security framework and also used in oil rigs, and firefighting. 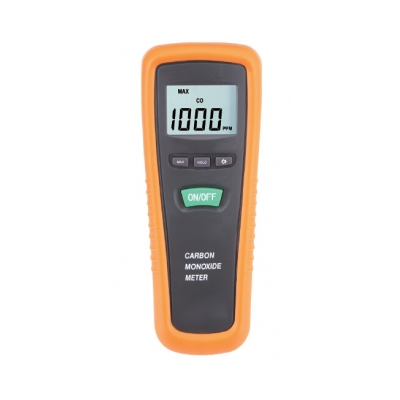 GAOTek Nitric Oxide Gas Detector detects the presence of NO and measures concentrations between 1-250 with fast sampling, max hold and data hold. 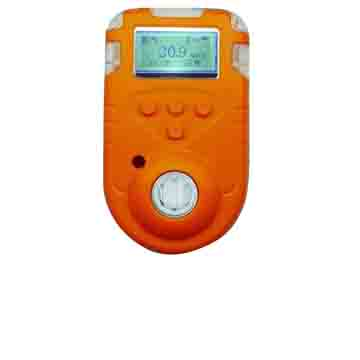 This Refrigerator Gas Detector (Air Sucking System) is designed with high and low leak sensitivity selector and works with advanced digital technology. 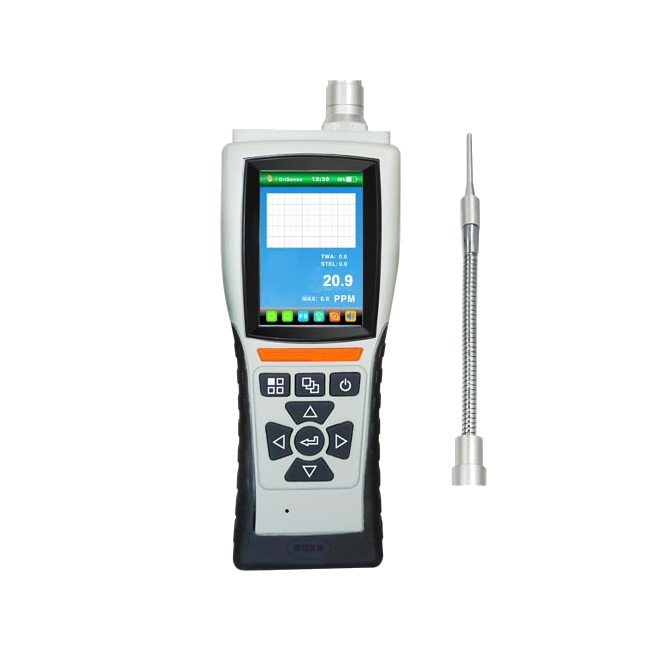 GAOTek Gas Detector for Hexane monitors concentration of ozone gas with high precision, offers wide measurement range and self-check function. 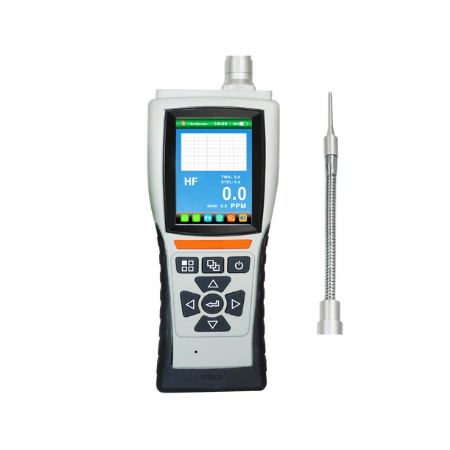 GAOTek Gas Detector for Hydrogen fluoride with micro sampling pump detects Hydrogen fluoride, records data, and offers wide range of measurement. GAOTek Gas Detector for Isopropanol detects concentration of isopropanol gas, records data, and offers wide range of measurement. 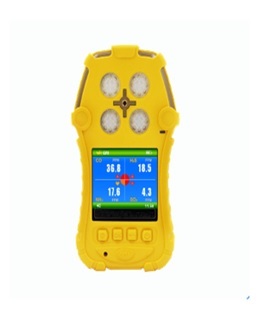 GAOTek Gas Detector for Ethylene detects concentration of ethylene gas, records data, and offers wide range of measurement. GAOTek Gas Detector for Diethyl Ether with micro sampling pump detects Diethyl Ether gas, records data, and offers wide range of measurement. 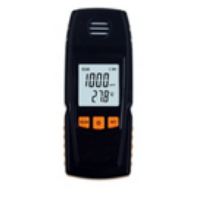 GAOTek Gas Detector for Celfume detects concentration of celfume gas, records data, and offers wide range of measurement. 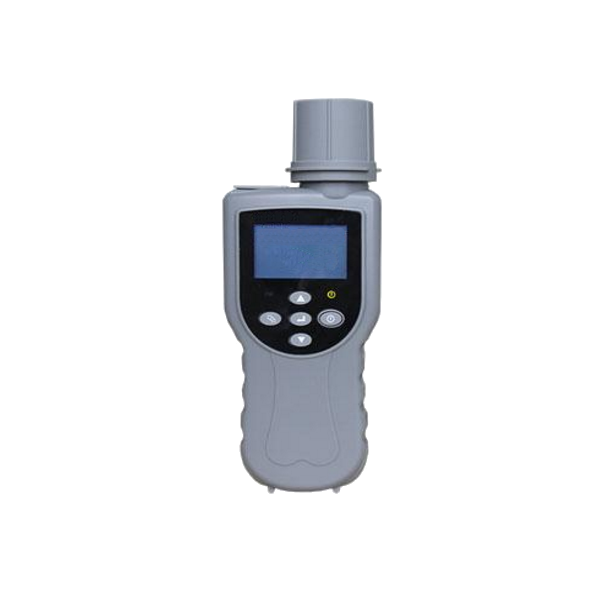 GAOTek Gas Detector for Butylene sulfide with micro sampling pump detects Butylene sulfide, records data, and offers wide range of measurement. 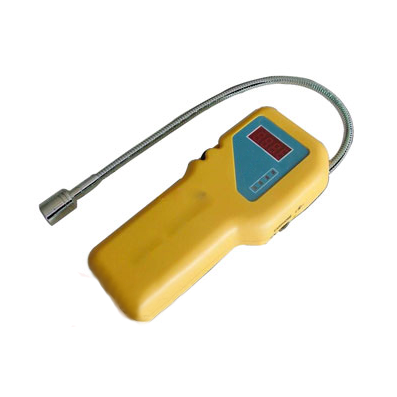 GAOTek Gas Detector for Butene detects concentration of butene gas, records data, and offers wide range of measurement. GAOTek Gas Detector for Propylene detects concentration of propylene gas, records data, and offers wide range of measurement. 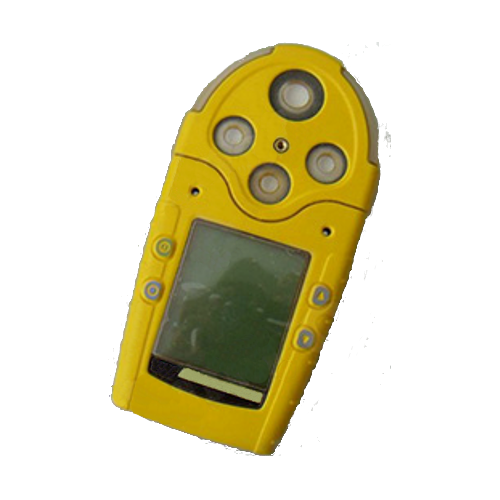 GAOTek Gas Detector for Butadiene detects concentration of Butadiene gas, records data, and offers wide range of measurement. 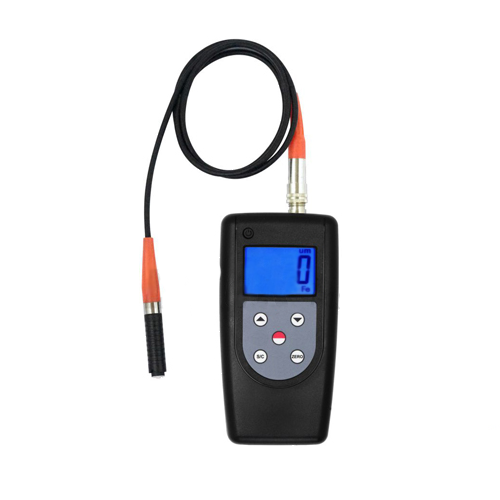 GAOTek Gas Detector for acrylonitrile with micro sampling pump detects acrylonitrile gas, records data, and offers wide range of measurement. 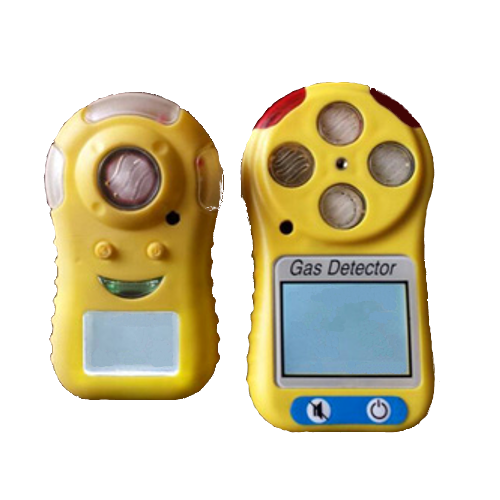 GAOTek Gas Detector for Methane detects concentration of methane gas, records data, and supports sound and light alarm. 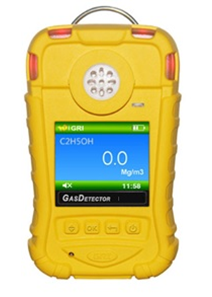 GAOTek Gas Detector for Methanol detects concentration of CH4O gas, records data, and offers wide range of measurement. 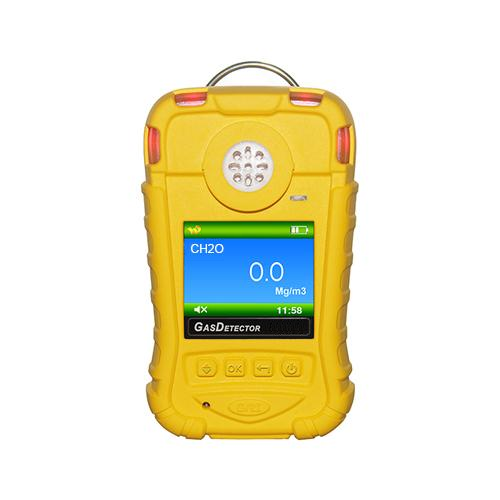 GAOTek Gas Detector for Methylbenzene detects concentration of benzene gas, records data, and offers wide range of measurement. 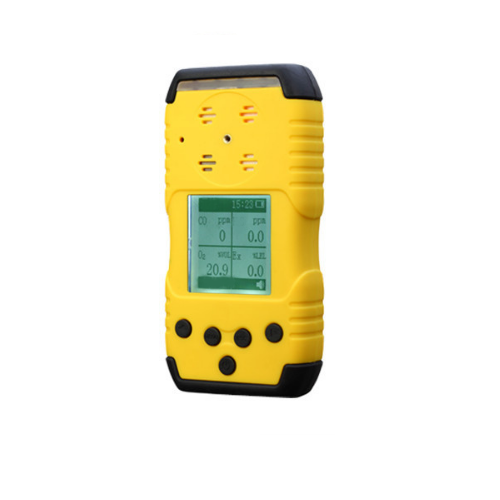 GAOTek Gas Detector for Multiple detects 4 gases such as O2, CO, H2S, LEL(EX)at the same time, provides sound, light and vibration alarm types. 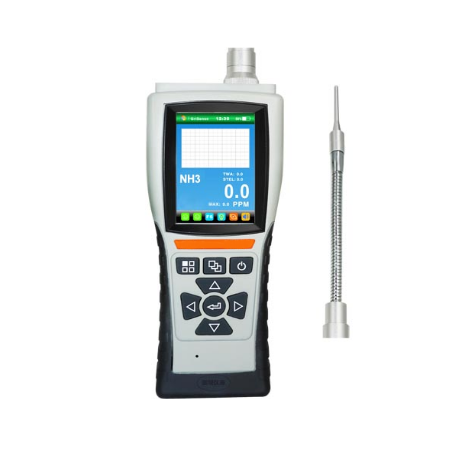 GAOTek Gas Detector for Nitrogen Dioxide detects concentration of nitrogen dioxide gas, records data, and supports sound and light alarm. 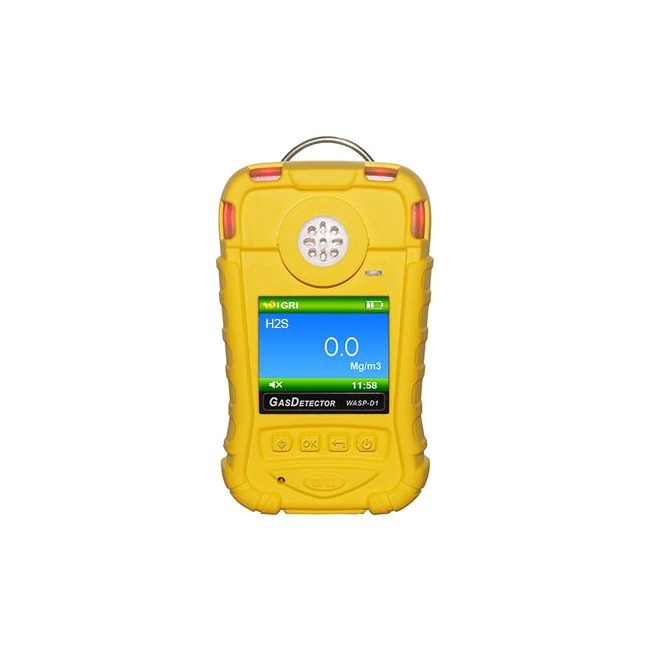 GAOTek Gas Detector for Ozone detects concentration of ozone gas, records data, and offers wide range of measurement. 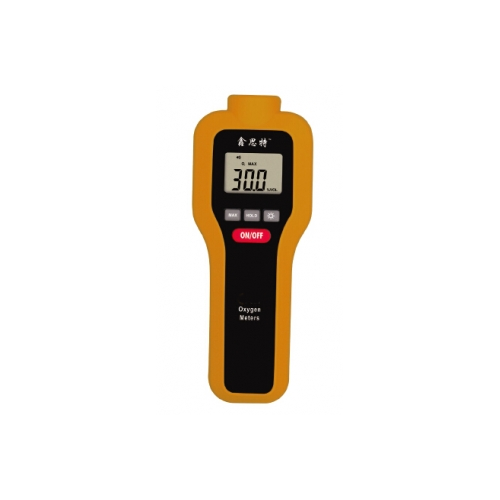 GAOTek Gas Detector for Formaldehyde detects concentration of formaldehyde gas, records data, and offers wide range of measurement.